Working Holiday New Zealand with Go To New Zealand - Get your Working Holiday in New Zealand organised - Free Services for your Work and Travel New Zealand Adventure! 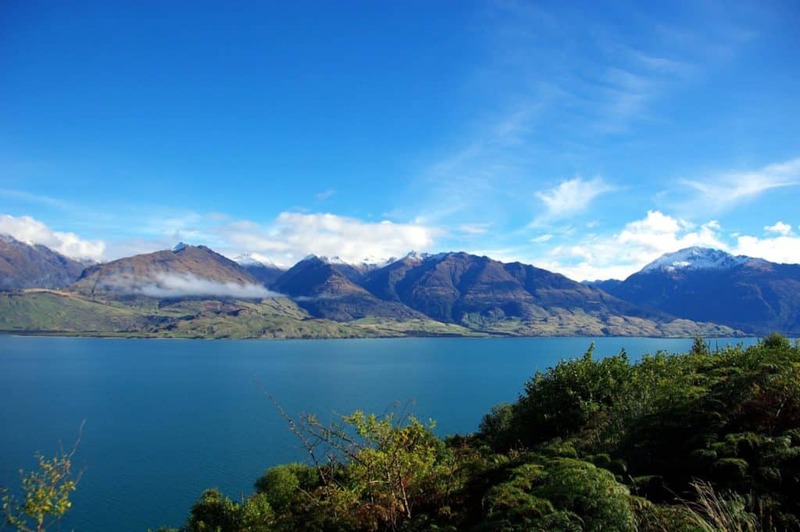 We help you to organise your New Zealand Working Holidays with our free services. A working holiday scheme Work Visa or Permit allows you to holiday and work in New Zealand. If you're eligible, you can get a multiple entry Work Visa. This allows you to leave and return to New Zealand within the stay allowed by your visa. 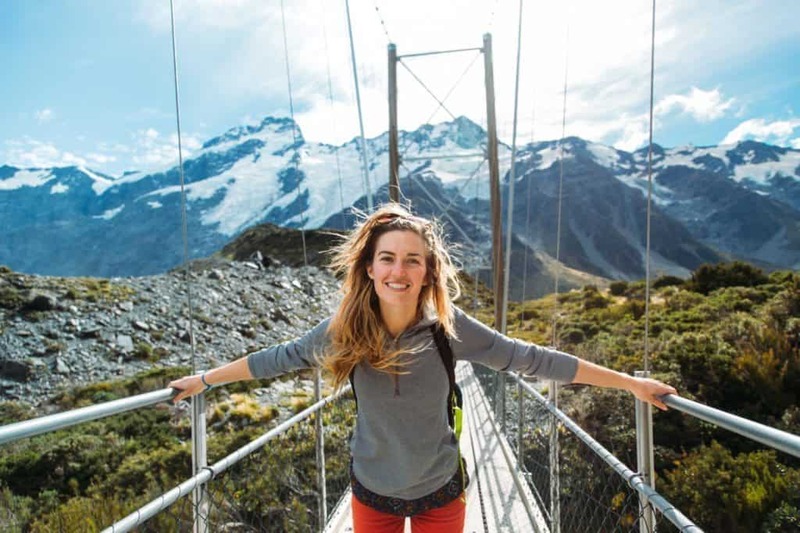 The length of time you can work temporarily in New Zealand on a working holiday visa or permit varies between 6-12 months, depending on where you’re coming from. 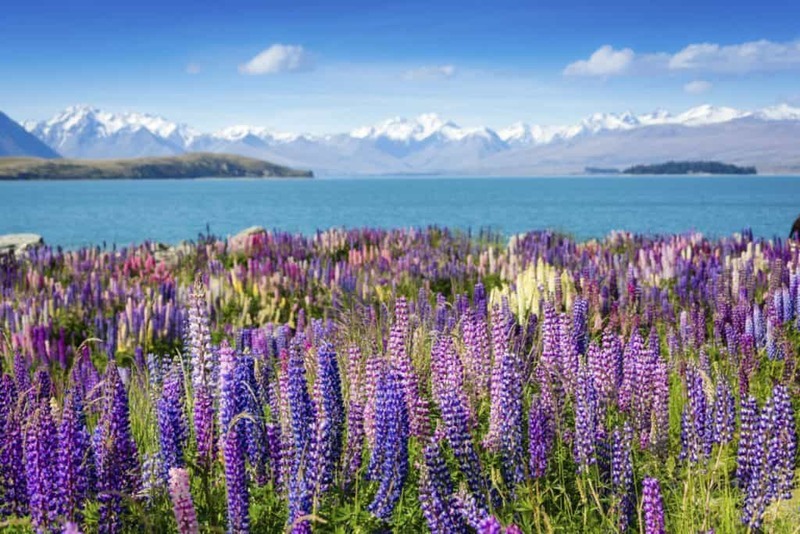 While work and travel in New Zealand you can spend up to one incredible year living and working in New Zealand and stop off at some of the most exotic spots in the world on the way. 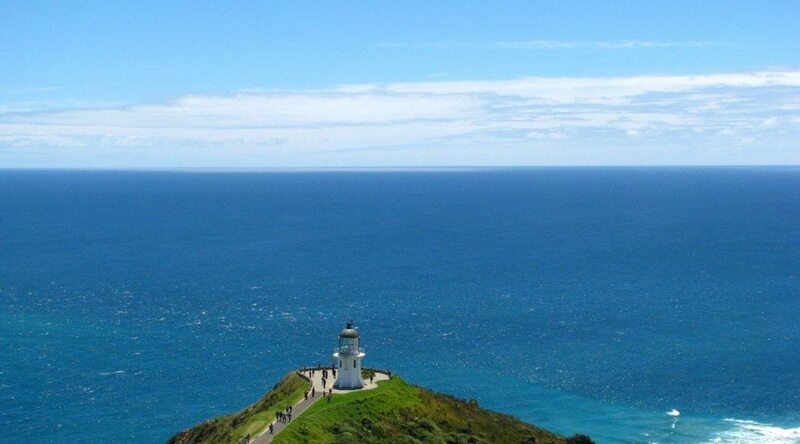 The people of New Zealand are renowned for their friendliness and their interest in travel. The "overseas work experience" is a part of the Kiwi culture. Many New Zealanders have spent time working abroad and love to welcome people to their country. If you wish to work in your specific field its worth contacting the appropriate New Zealand body before arrival for information and contacts. Take copies of your CV and presentation folder containing references and a cover letter about your travels and aims. Its worth taking your CV on floppy disk so contact details can be changed as you move and printed out in Internet Cafes. Be prepared to do any working holiday New Zealand job! you have enough funds to purchase a return ticket. You’ll only be able to get a visa or permit if there are places available and you meet the scheme requirements. You’ll need to pay a fee when you apply for a working holiday scheme Work Visa or Permit. The main volunteer course is for conservation volunteer. Under this course volunteers come to school either full time or part time for at least 4 weeks and then travel to another part of NZ to do volunteer work on one of NZ's conservation projects. Volunteers have to commit to at least 2 weeks on a project but most do 1 or 2 months. While on the project you can expect to work for between 4 and 6 hours a day. Most of the work is outside so you need to be fit. You may be clearing scrub, collecting seeds, planting out seedlings, taking sightings of birds, fencing, digging, maintaining walking tracks etc. It is important that you know it can be hard, boring work but the views are amazing and we have not yet had a volunteer that regretted going. Most students usually stay in a homestay while they attend school. Accommodation is free while on the project but you have to pay for your own food. You also need to pay for your own travel costs from Wellington to the project. Most projects are at the top of the North Island. projects you want give additional information if you have any special requests (e.g. wants to do a project in the South Island, or wants to travel for 3 weeks after school and before starting the project etc). All these will be needed at least 6-8 weeks before you arrive. We STRONGLY recommend that you build travel time into your timetable somewhere as you will want to do it! The school will try to get confirmation of a project before you leave your home country which will include a gear list to bring. Usually volunteers need to bring wet weather gear, a sleeping bag and strong hiking or work boots. If you are due to be on a project over Christmas/New Year then you need to be prepared to travel during this time as most projects close for these two weeks (some stay open). The Special Category Working Holiday Visa allows you to take incidental employment during your stay in New Zealand. There is plenty of short-term and casual work available and many employers prefer backpackers for such Travel Work New Zealand positions. New Zealand employers place a great deal of importance on previous work experience so past references are strongly recommended. Likewise, you should provide character references showing that you are responsible, hard-working and trustworthy. Several copies of a neatly printed résumé are essential. Remember that the seasons are reversed in New Zealand. As you will probably be there for a year, you will have the chance to experience all four seasons down under. In practical terms, New Zealand students start their summer break in mid-November and are potential job competition. So, if you are going before Christmas, we recommend that you obtain your first job as soon as you can on arrival. New Zealand has a thriving tourist industry and there are always employers in offices, hotels, shops and restaurants looking for seasonal help. Agricultural work is also plentiful. When you arrive, find out which crops are in season and how to find this type of work. Plan your internet job hunting strategy before you go. Think about how you can get one step ahead of the thousands of other young job hunters who arrive each year. Don’t limit your search to the main cities. If you have friends or relatives in New Zealand, write to them for advice. One of your school departments may already have an academic exchange to New Zealand. Research the many and varied tourist areas and work out how far in they are from Auckland. Talk to people who have already been to gain some inside knowledge. 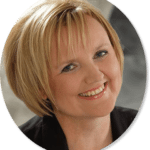 Adopt a flexible “no worries” attitude about the type of work you are willing to do. Your main asset should be your willingness to take (or at least try) any kind of work, anywhere in New Zealand. You may, for instance, be prepared to follow the holiday/snow/crop seasons around the country. Combining short-term jobs wherever you happen to be with seeing New Zealand’s varied scenery is always popular. Whether you are on a shoestring budget or want to stick on to the city for a longer time, a short term backpacking job would help you to earn extra cash which you’d need to sustain yourself in the city. In fact, a Working Holiday visa would be of a greater help than just a Tourist visa if you are looking for a long stay at various locales in New Zealand. 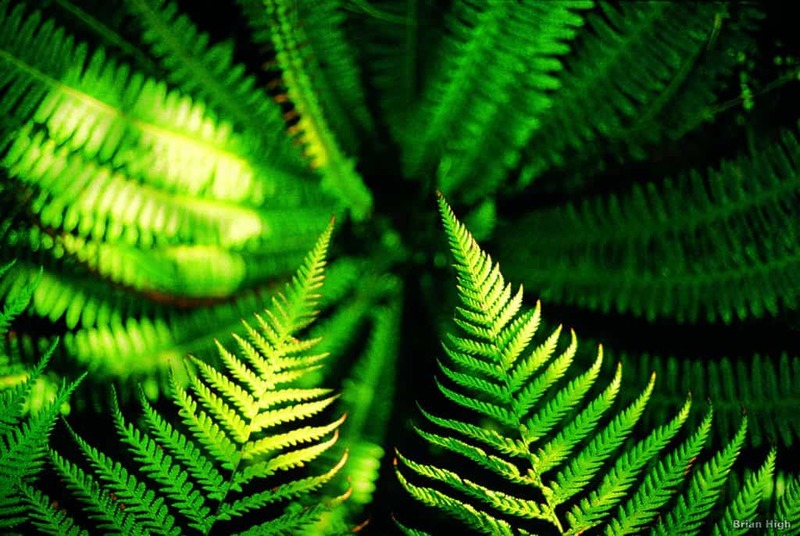 Hamilton, situated on the North Island of New Zealand has fertile lands, gardens, horticulture farmlands, and lot more. It also has a strong hospitality and entertainment industry. So, here’s a peek into the job market available in Hamilton and how you can pick any of them to earn, learn, and enjoy your holidays in the city. It is not easy to get a cost-effective accommodation at the heart of the Hamilton city. Many innovative youngsters often apply as a care-taker or maintenance worker at shopping malls, food stalls, or fashion outlets. The backpackers get a modest accommodation in the bargain for the work they need to do. The evenings are free to allow them to visit the casinos, music sessions, restaurants for fine dining, and pubs to enjoy cool cocktails. Women travelers seek Au Pair jobs or jobs as a pet sitter or house keeper. If you visit Hamilton during July, you can seek jobs for fruit picking or working in an orchard farm. Many backpackers to Hamilton seek rural accommodation so that they can enjoy the bucolic life in the suburbs of the city. People are required to assist various odd jobs in dairy farming, animal husbandry, and organic farming. You can check out jobs to sort organic eggs at an eco-farm house or work on milking systems at a dairy farm. Yet another occupation that aptly suits backpacker is the job of a horse rider. You could work in stud farms or stables meant for racing horses. In the bargain, you would get free accommodation and a tryst with the natural wild of Hamilton. Travelers who love to be on the move at all times, a job at the aviation industry or shipping company would work wonders. Plush hotels and resorts at Hamilton require people constantly - from chef to attendants, gaming supervisors, child care specialists, mechanics, gardeners, house-keeping staff, and staff at the customer service desks. Don’t worry about your holiday as there are suitable holidays, rewards, perks, and learning while you are working at these hotels. Moreover, you can also enjoy the facilities offered by the hotel for free during your after-working hours. To get the ideal job you’d love to have during your holidays to Hamilton, make sure you start job search early and at the right place as well. Online job in New Zealand offer a good scope to backpackers who are looking for short term interesting jobs. If you love to see nature more often, try to tour Hamilton during the harvest season as a lot of seasonal jobs would be available. For travel jobs, peak tourist season would be a good idea. New Zealand announced some major changes to the working holiday schemes it has with a number of other countries. Working Holiday Schemes currently allow 31,000 young people from 22 countries to spend 12 months in New Zealand and undertake temporary work. The schemes contribute to positive outcomes for New Zealand by strengthening international linkages, providing a good source of skilled migrants and contributing to economy.